November 19th saw another successful Adoption Day held by GAP SA at Angle Park. 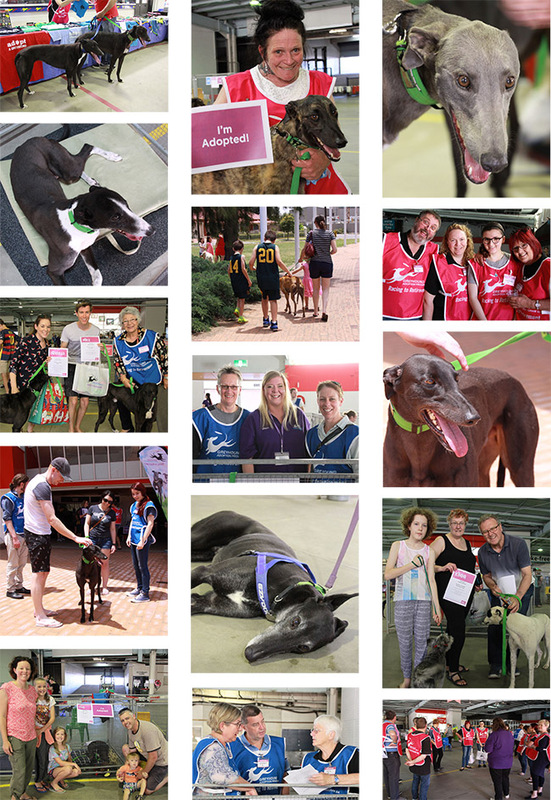 We saw 24 greyhounds find their forever homes in a great result! We were all so happy to see them go off with lovely families.